BetaList features the newest startups. Today, we take a closer look at Vinylize.it, a service that turns your favorite SoundCloud tracks into a vinyl record. Submit your startup to get featured too. Vinylize.it is a service for all music fans, enabling them to create real vinyl records from any track on SoundCloud. So, people still play vinyl? Yes. Vinyl records have been increasing in sales for 10 consecutive years for the music industry. 12 million units were sold in the U.S. alone. How does it work? Can I buy a vinyl record of any song? Vinylize.it users connect their SoundCloud account and create a project with the tracks they wish to buy on vinyl. After we aggregate demand, we notify the artist/label and provide them a turnkey solution which converts the demand to a crowdfunding/pre-order project on QRATES. What has the feedback been like from artists? We’ve fully validated demand from artists and labels for vinyl record crowdfunding with QRATES. 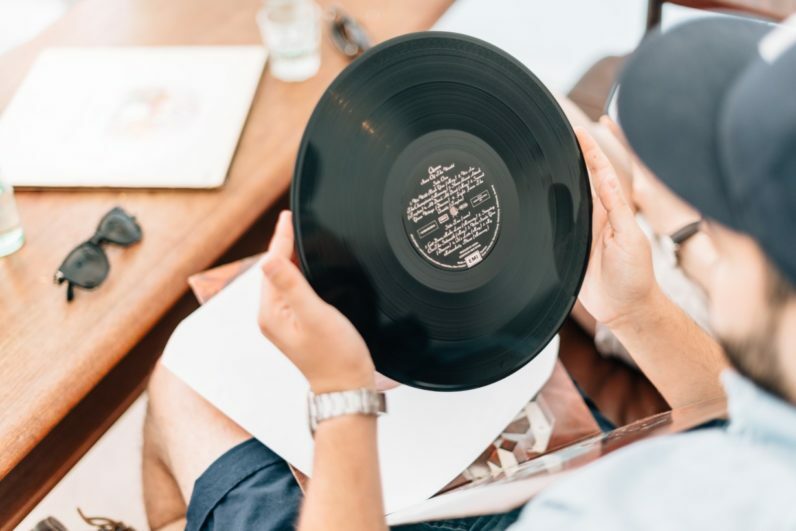 Now, by giving music fans the tools to notify their favorite artists of the tracks they want on vinyl, we believe it will accelerate crowdfunding projects created on the platform.